The Mesquite Pit restaurants located in Weatherford and Mineral Wells offer you great food and friendly service at a great price. Come on by and enjoy anything you see on the menu below. Pickled jalapenos, stuffed with chopped brisket & cheddar cheese then battered in bread crumbs. Thick sliced & hand battered. A large white onion blossom with 3 Armadillo Eggs nested cozily inside. A Texas delicacy. Fresh green tomatoes, hand battered in seasoned corn meal then flash fried to a golden brown. Definitely as Southern as it gets. Battered strips of thick sliced bacon fried crispy, served with a side of tomato gravy. Fresh dill pickle spears hand battered in bread crumbs. Freshly grilled chicken breast over crispy greens, topped with homestyle croutons. Open flame seared steak over a bed of fresh greens. Grilled over an open mesquite fire. Add a 10 pc. grilled shrimp skewer, 5 fried shrimp , or 2 jumbo bacon wrapped shrimp- 4. We slow smoke our barbeque on all Mesquite fired custom made Pits. 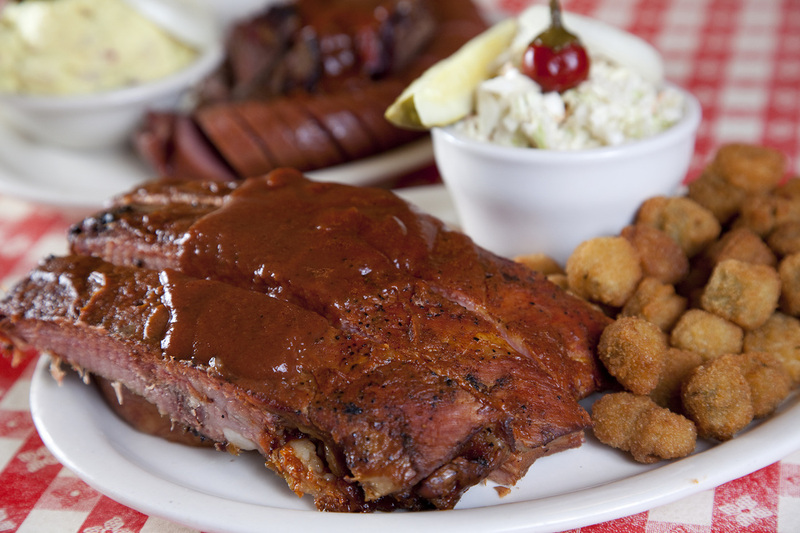 This gives meats a distinct, delicious flavor and a fall of the bone tenderness. When smothered in our generations old family sauce recipe. 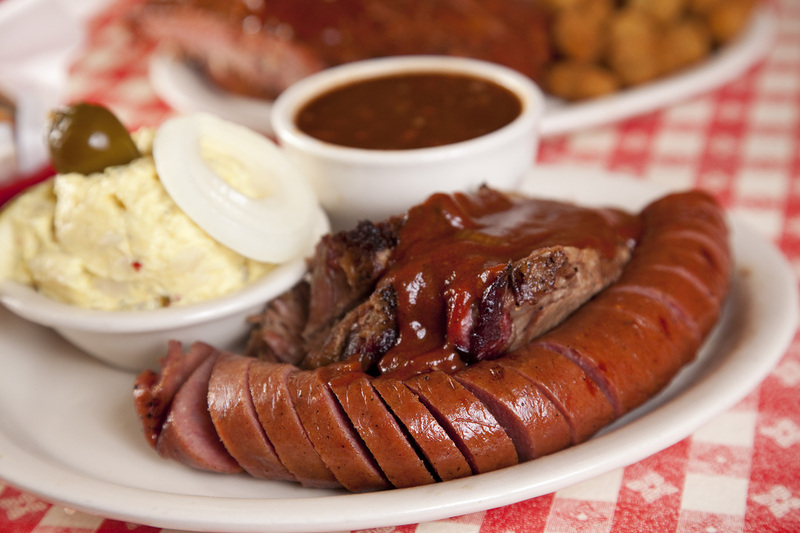 you get a combination of flavor and texture unmatched any where else in the great state of Texas. Been doin' it that way since 1993 and we're not changin' a thing!